On the right track with Goelst! 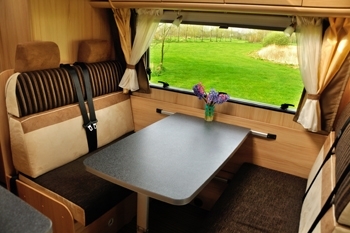 Truck cabins, camper-vans and other applications within the automotive sector: we meet all your curtain track needs and requirements for custom solutions. Goelst standard products, especially narrow profile curtain tracks, are widely used in this sector.